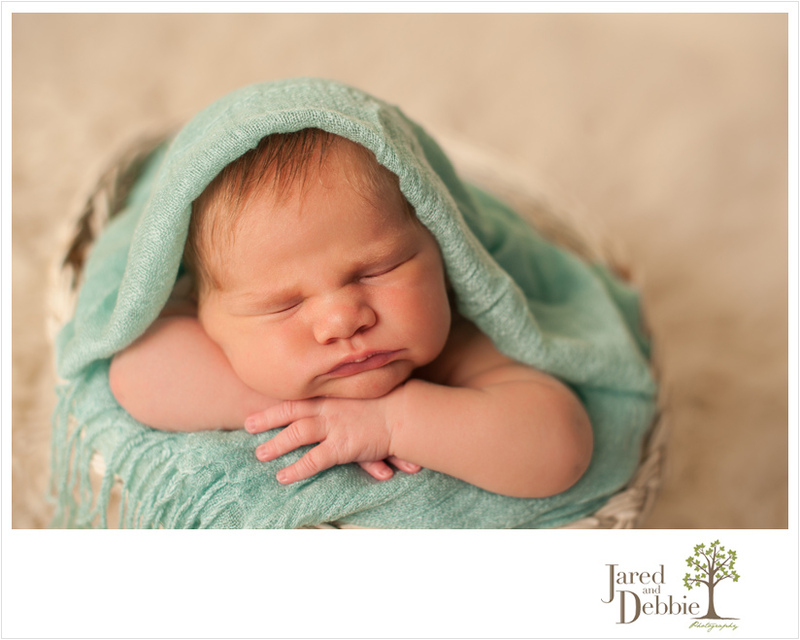 I had a string of three gorgeous girls in the studio a little over a week ago and Baby Sophie was the youngest at 9 days. She arrived a few weeks early, surprising her mom and dad, but it’s a good thing that she did because she would have been one big baby if not! At just under 8lbs, this little beauty was solid and had the squishiest little face and most gorgeous auburn hair. Meet Baby Sophie, 9 days new.